“Studio 2” is the culmination of a long-anticipated dream that Gary and I have shared for quite some time. 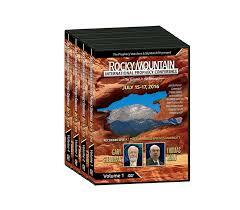 For many years, some of our favorite conversations with guests like L.A. Marzulli, Tom Horn, Tommy Ice, Bill Salus, Jeff Kinley, Michael Lake (and many others) have occurred “off the record.” Regretfully, our 30-minute television program does not allow us the time, or the proper venue to fully develop some of the complicated and enlightening ideas we discuss among ourselves. Let’s just say you’re missing out on some of the really good, “behind the scenes” stuff! Studio 2 was created just for you, allowing you to be the proverbial fly on the wall as we introduce you to men who have stories, testimonies, and great research to share. Having a full hour of uninterrupted, commercial-free, face-to-face interview time with Gary Stearman sure makes for some great living room conversations! If you’ve ever watched “Inside the Actor’s Studio,” then you may grasp the concept, albeit with a prophetic slant. Welcome to the official Prophecy Watchers “Living Room”—a place where you can meet some deep thinkers discussing some fascinating prophetic subjects. Who could ever imagine that L.A. Marzulli had his own personal New Age guru before he became a Christian? 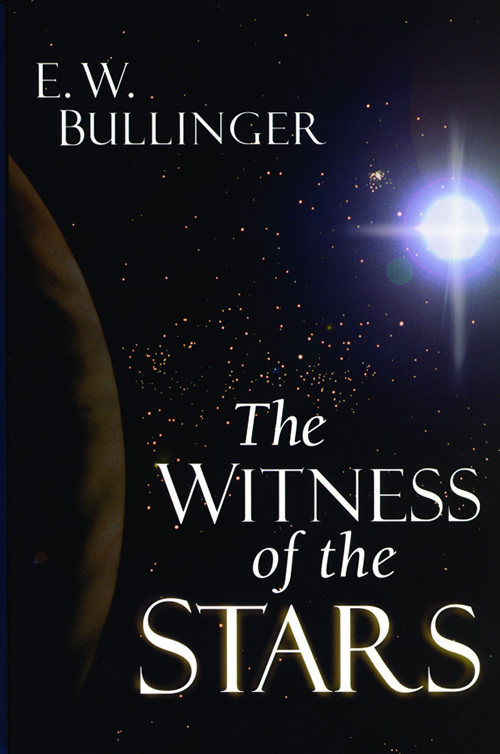 Or that Bill Salus was a piano bar player in Hawaii, who escaped a cult group and came to Christ through an “accidental” encounter with Chuck Missler? As you hear the powerful, life-changing testimonies of these men your heart will come to understand the passion they have for ministry. We’ve been marching forward on faith with this concept for over a year now, building out the new studio, acquiring three new Sony cameras (for Studio 2 AND our prophecy conference), installing very expensive overhead lighting and audio equipment . . . then there’s the furniture, drapes, rugs and all the trimmings to make the studio look respectable to channel surfers. In other words we’ve worked very hard to make this ministry dream a reality. And today, we bring you the first of what we hope are dozens of interesting “conversations” with fascinating people—people we view as experts in certain key areas of Bible study. We know it will be a real blessing to you. We’ve created a special one-of-a-kind product for those of you who feel led of the Lord to help us fulfill this mission. 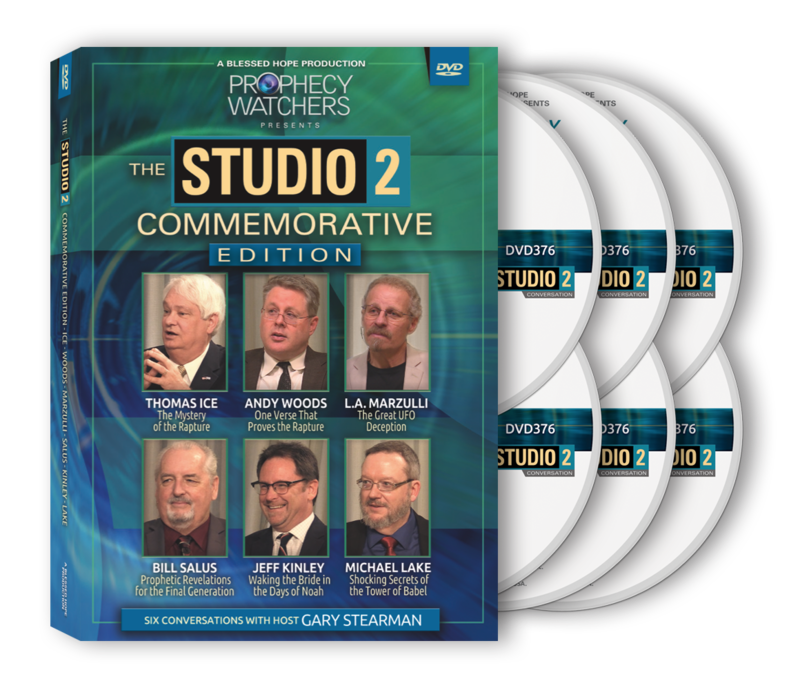 The Prophecy Watchers Studio 2 Commemorative DVD Collection has arrived and we are excited to share these first 6 one-on-one interviews with you, with many more to come. Marzulli, Salus, Ice, Woods, Kinley and Lake—6 interesting men who share passions for different areas of ministry. 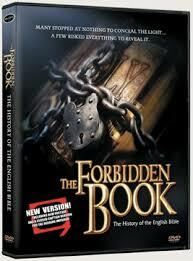 We think you will be pleased and encouraged by what they have to say. We stepped out on faith many months ago and acquired all of the necessary studio equipment with the help of many of you . . . and now the time has come to pay the balance of the bill. About $22,000 remains to be paid on this large investment. Would you consider a one-time offering to help us remain debt free? We need a few people who share the heartbeat of this ministry to help us take these important conversations to the world. Your gift of $50 (or more) will allow us to cover the costs of the new studio and allow us to continue to provide solid teaching to the masses in an ever-increasing sea of doctrinal confusion. Over 12 MILLION of our programs have now been downloaded just off of our ROKU channel alone! Who knows how many lives are being changed? Together, we are making a difference. We know you are going to LOVE hearing from these men in the days ahead! And in advance, THANKS for your continuing support of our work here. Being in ministry is a calling . . . and at times it can be a difficult road to navigate. Without friends like you, Prophecy Watchers would not exist. As we get closer and closer to the Lord’s return, help us finish the race strong!